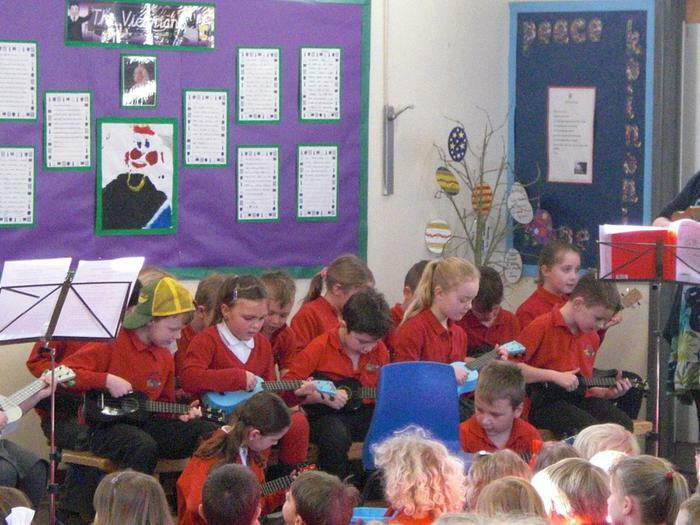 Thank you to Year 3 for their fantastic ukulele concert this morning. 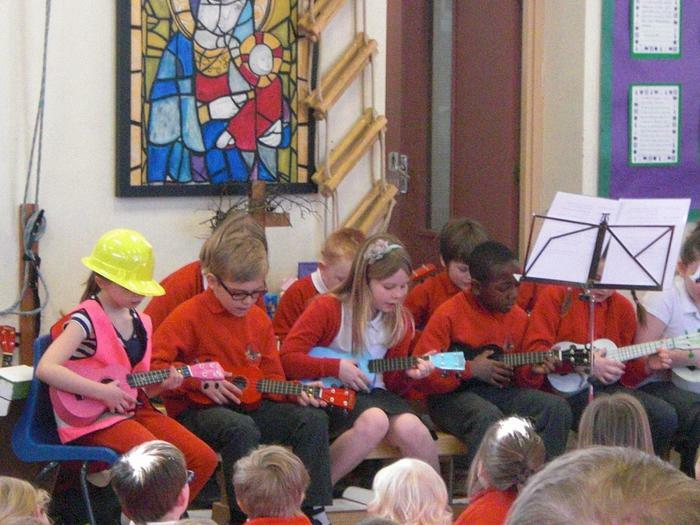 Well done to The Band for their original performance in our musical assembly this morning! Thank you to Mr Cutler for managing the band!